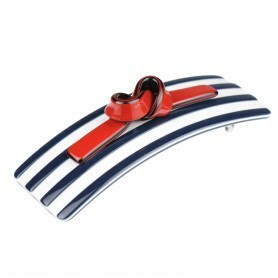 Home / Hairclips and barrettes / French Made Hairclip "Time to change"
French Made Hairclip "Time to change"
This hair clip will keep your tresses looking fabulously styled every single day. 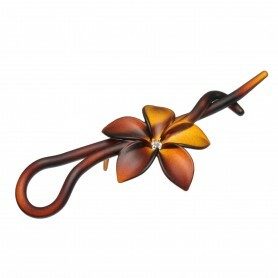 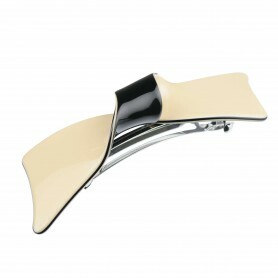 French made hair clip is a perfect choice if you are looking for something feminine and glamorous. 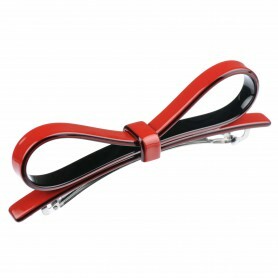 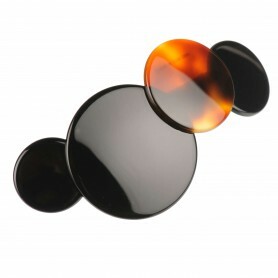 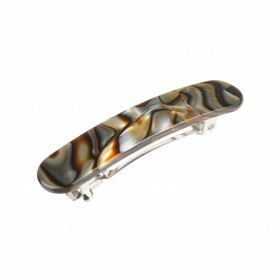 This shiny medium sized hair clip is bound to be one of your favorites.